Pistonhead is a Swedish beer brand own by Spendrups. They call themselves No nonsense beer. Though dead serious about the brewery they also love to support creativity, individuality and great times! Through Pistonhead Foundation they highlight contemporary culture and encourage artists, dj:s and those who make our daily life better. 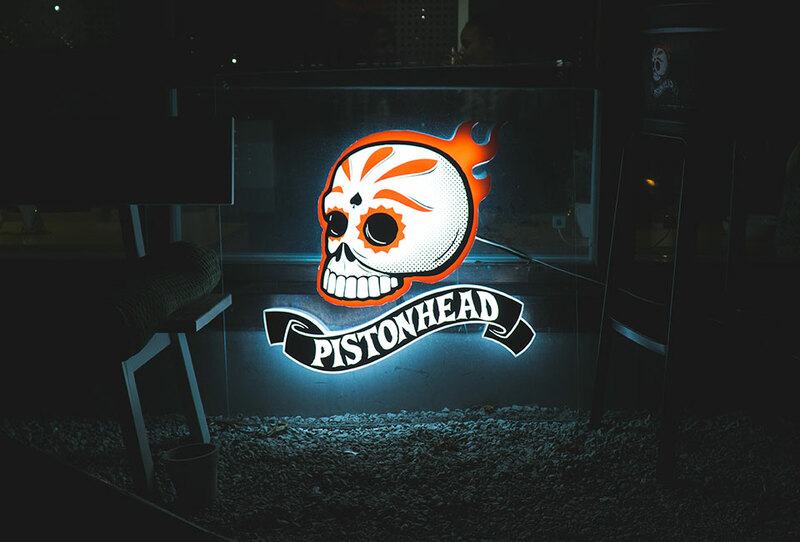 Discover Pistonhead Foundation. We act as PR consultants for Pistonhead Foundation. We handle their social media and help them to find new creative hubs to support.